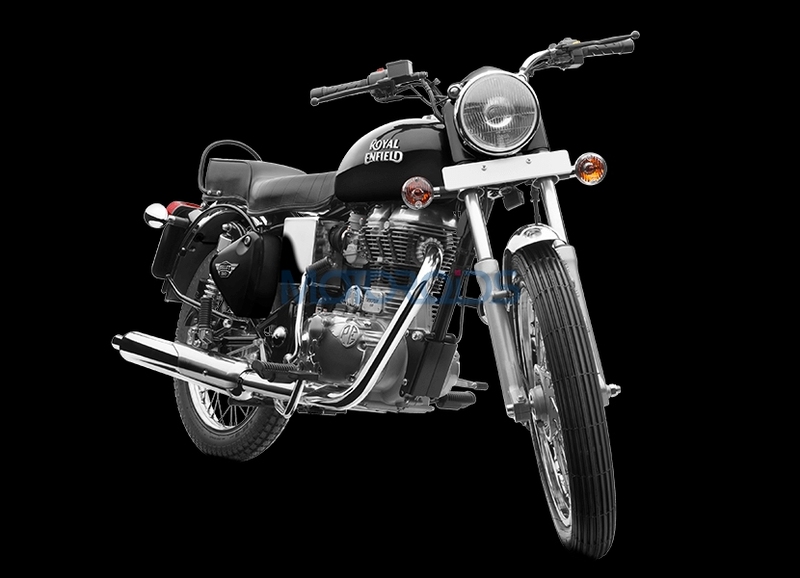 The Royal Enfield Bullet range of motorcycles have been on sale for the longest time. However, it was only in December last year when they were fitted with a rear disc brake, and then in January, the Bullet 500 gained a dual-channel ABS system. Since April 1st, 2019, it has become mandatory for all 125cc+ motorcycles to come fitted with an ABS system and the 350cc Bullets have gained one too. However, to keep prices in check and customers interested, the Bullet 350 has been fitted with a single-channel system. Available in kick start and electric start variants, the Royal Enfield Bullet 350 is now priced at INR 1.21 lakh while the Bullet 350 ES retails for INR 1.35 lakh (Ex-showroom, Delhi). Compared to other Royal Enfield motorcycles which witnessed an INR 10,000+ hike in prices after the addition of a dual-channel system, the hike is marginal. Before this update, both bikes were priced at INR 1,17,660 and at INR 1,33,964 respectively. Braking equipment otherwise, continues to be the same, where the front disc is a 280mm unit, bitten into by a 2-piston caliper. In addition to the ABS system, the bikes have also gained a rear-lift protection mechanism which works in conjunction with the ABS system and keeps the rear wheel grounded under heavy braking. 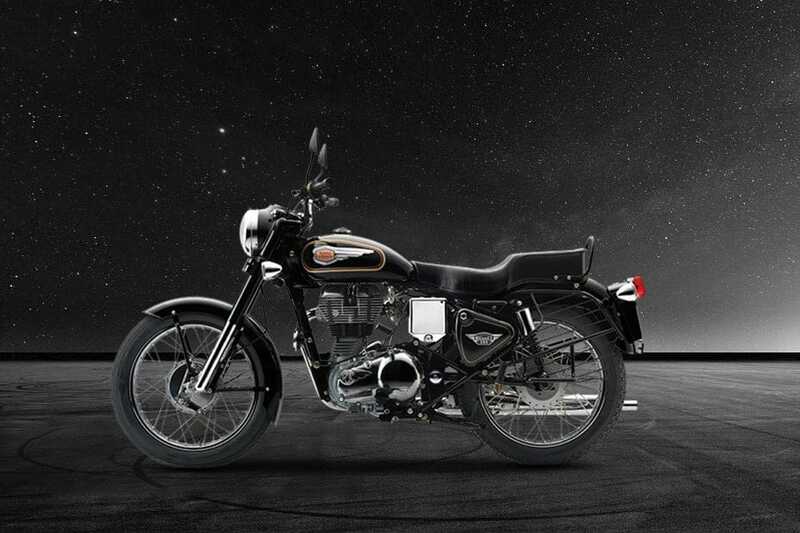 Mechanically, there are no other updates and the bikes continue to draw power from a 346 cc single-cylinder, twinspark engine which is rated for 19.8 bhp @ 5,850 rpm and 28 Nm @ 4,000 rpm, mated to a 5-speed constant mesh gearbox. Tipping the scales at 187 kilos (with 90% fuel and oil), the bikes are available in shades of Silver, Maroon and Black. Royal Enfield is currently busy developing its new generation of 350cc and 500cc models, which include the Bullet, Classic and the Thunderbird. These new motorcycles are said to be revealed before the new BS VI regulations take effect next year. The bikes are currently undergoing public road testing. If the new RE twins or even the build quality of the new-gen Himalayans is a clue, these new bikes will boast of better build quality and engineering. We don’t expect them to stray too further from their current appearance though. After all, that’s what pulls so many towards the brand.